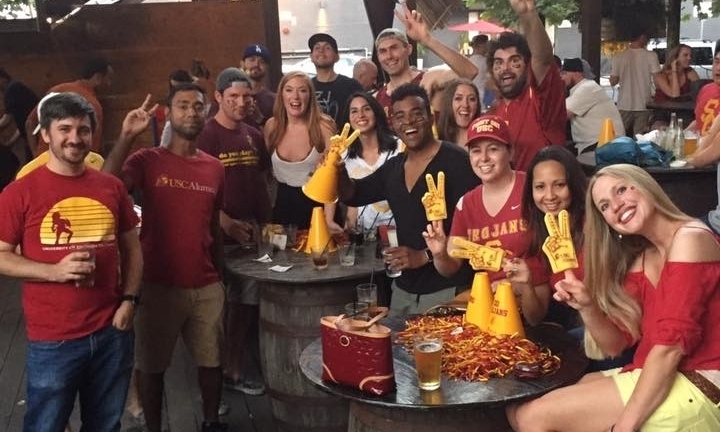 We are the official Alumni Club for the University of Southern California here in Austin, TX. Come join us to celebrate the Trojan Family spirit while enjoying great events and creating memories with fellow USC Alumni. Check out our awesome events around Austin! Want to get more involved with the Alumni Club? Check out our great open positions and make a difference! By donating you will help the club provide scholarships to USC students from the Austin area and support great events for local alumni throughout the year.